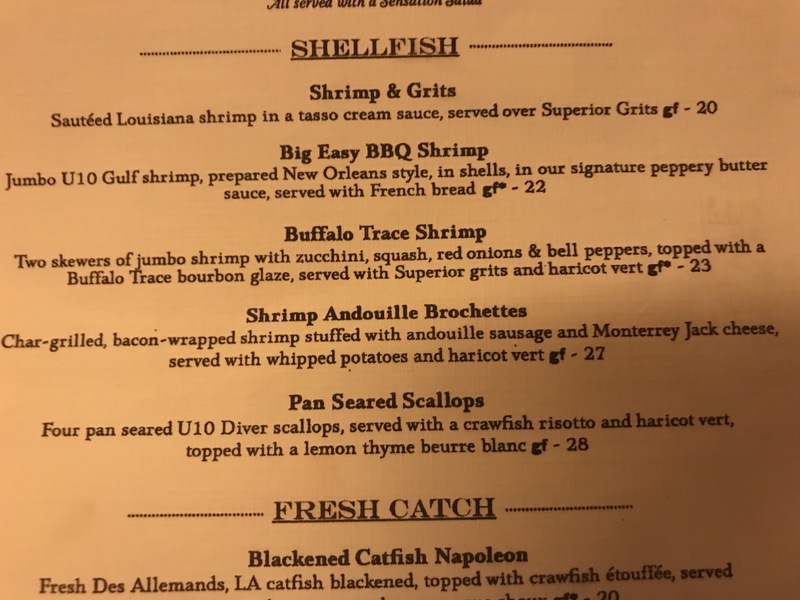 On St. Charles Avenue in New Orleans, there are a plethora of amazing restaurants, but one of my favorites is Superior Seafood. Their Oysters Bienville are better than the originals at Arnaud’s. 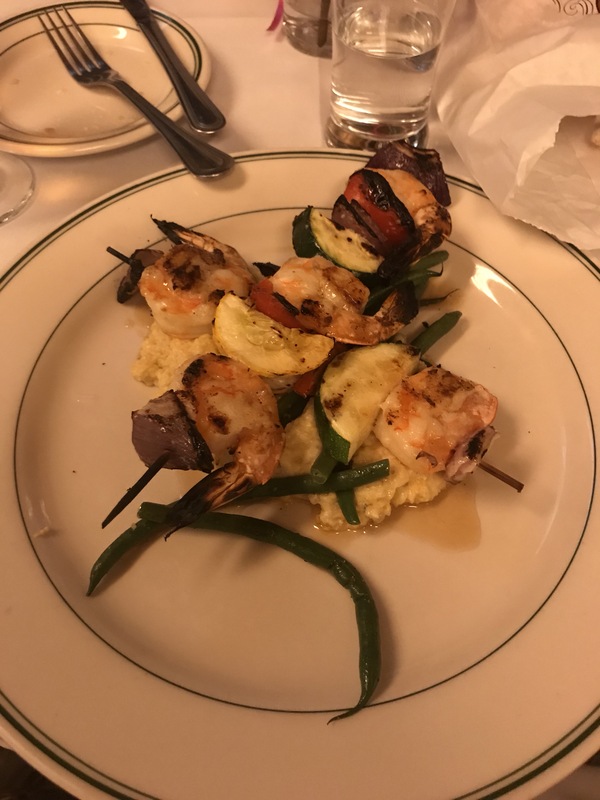 Recently, they have added something to the menu which matches a Buffalo Trace Bourbon glaze with shrimp skewers. That’s right. Buffalo Trace shrimp. Very good dish and the sweetness of the bourbon really worked with the shrimp. 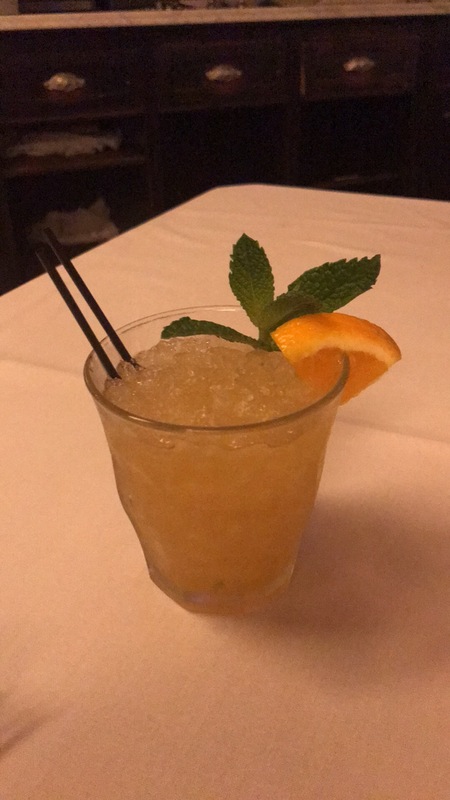 I also had a minty Buffalo Trace cocktail, the Beauregard. Good cocktail but they put way too much ice in it. The real find was that they had all manner of top shelf bourbons but no list. You have to go look at the bar. 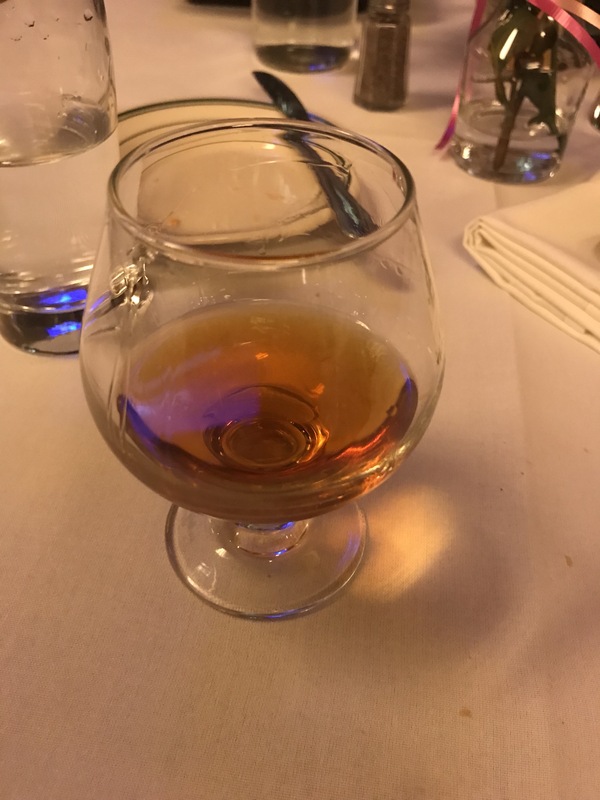 Considering the fall Buffalo Trace releases haven’t hit yet, it was pretty amazing they still had Old Rip Van Winkle 10, and they had my favorite, William LaRue Weller, at $25 a shot. 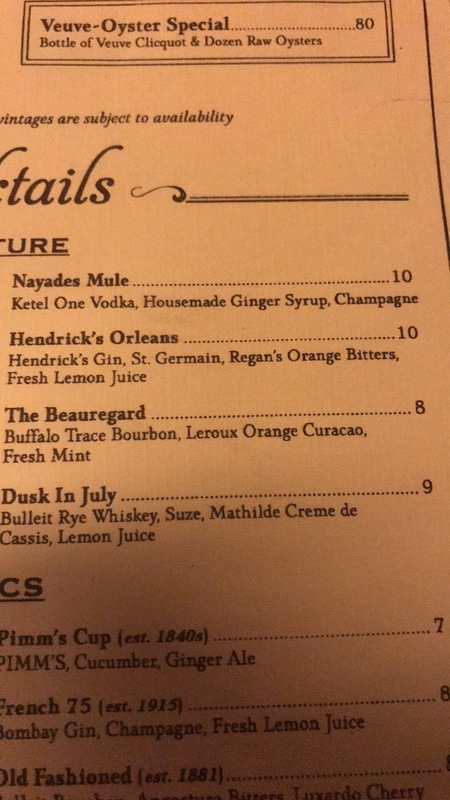 Which tells me that I need to ask what bourbons various restaurants in New Orleans have consistent with Sazerac’s sips to lips marketing campaign where they are trying to make sure bars and restaurants in New Orleans have plenty of their top shelf products. 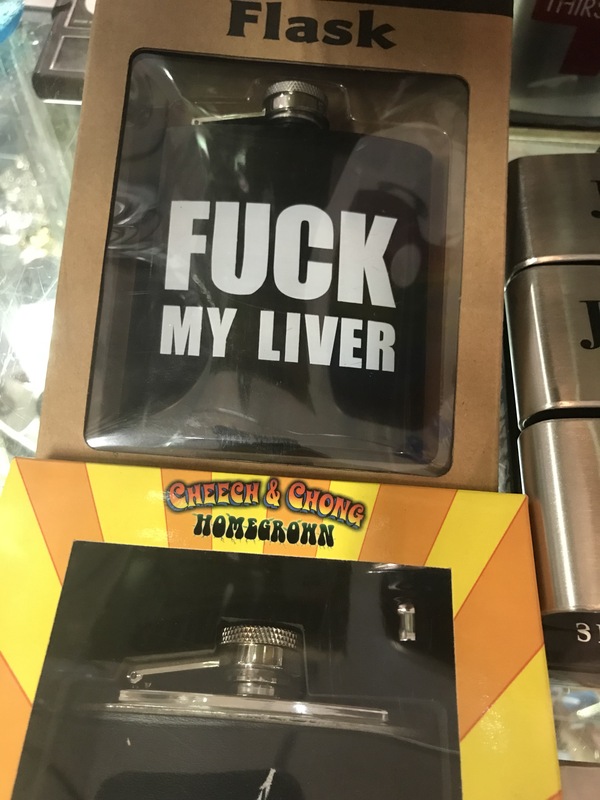 That really is fitting for a town where you can buy this fine souvenir flask.